Pay Off Student Loans Fast — Get Uncle Sam to Pay It. Smart Ways to Pay Off Student Loans Fast — Get Uncle Sam to Pay It. 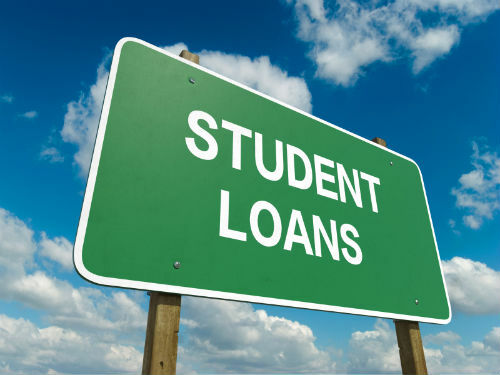 Who better to forgive your student loan than the lender? Just as Mom and Dad sometimes forgive portions of a loan to you, the same can be said for the Federal government, which issues more than 10 million student loans a year. A new tip will be presented each day over the next week. Read also Tip #1 and Tip #2. Tip #3: Get the federal government to pay off up to $60,000 of your college debt. The government’s Federal Student Loan Repayment Program can be a huge windfall to anyone with federal student loans (not private loans). Administered by the Office of Personnel Management, this program allows any federal agency that you work for to pay off up to $10,000 annually of your federal student loans, up to a maximum of $60,000. For more info, call the OPM at 202-606-1800 or visit http://www.opm.gov. Bonus Tip: This link to the specific page on the OPM website will give you all the information you need to know about the Student Loan Repayment Program: http://www.opm.gov/oca/pay/StudentLoan/.